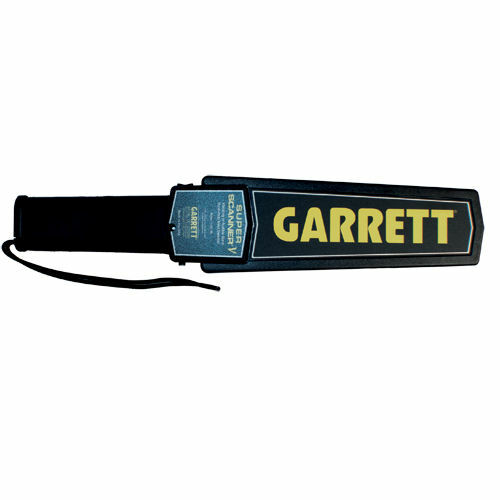 Garrett’s SUPERSCANNER is the most recognized hand-held metal detector in the world. 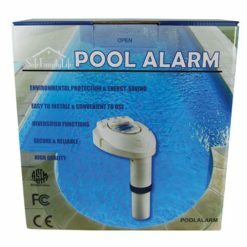 The industry leader for more than 25 years. 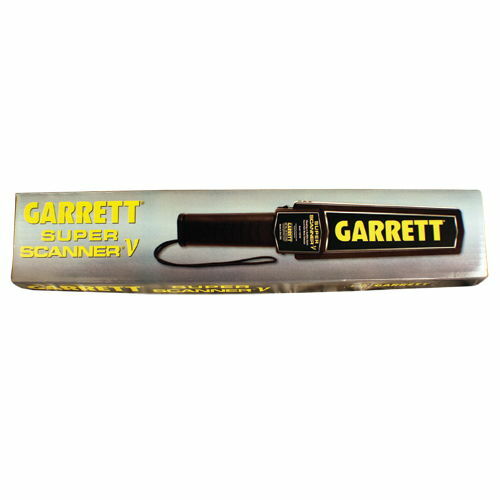 Garrett’s SUPERSCANNER V is the most recognized hand-held metal detector in the world. 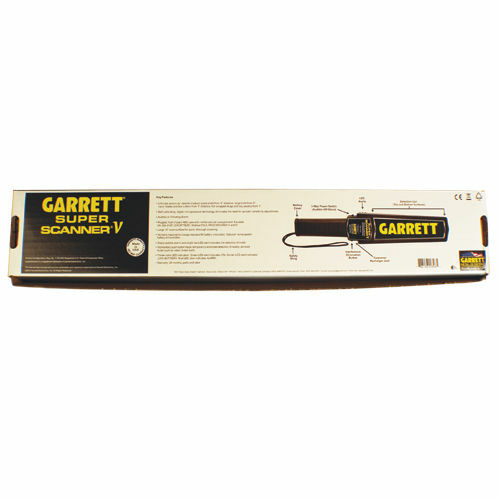 The industry leader for more than 25 years, the SuperScanner V is backed by ongoing state-of-the-art Garrett engineering. 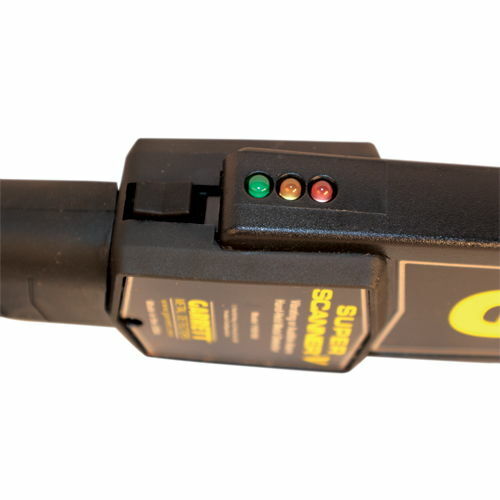 Ultimate sensitivity: detects medium sized pistol from 9″ distance; large knife from 6″; razor blades and box cutters from 3″ distance; foil-wrapped drugs and tiny jewelry from 1″. 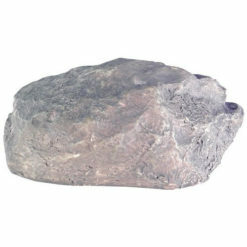 Large 8″ scan surface for quick, thorough scanning. 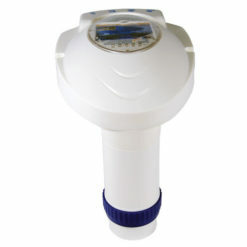 Self-calibrating, the digital microprocessor technology eliminates the need for periodic sensitivity adjustments.Rugged, high-impact ABS case with reinforced coil compartment keeps the internal components safe. 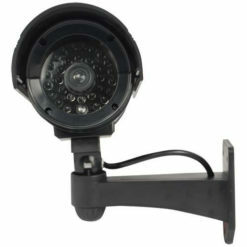 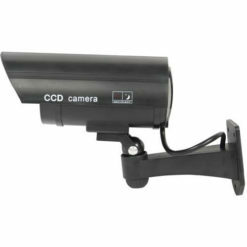 Three-color LED indication, sharp audible alarm and bright red LED indicates the detection of metal. 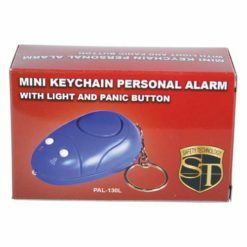 Momentary push button helps pause detection of nearby ambient metal, like rebar, metal walls, etc.9 volt battery (included). 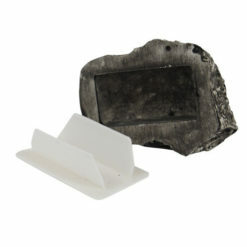 Optional rechargeable battery kit available.